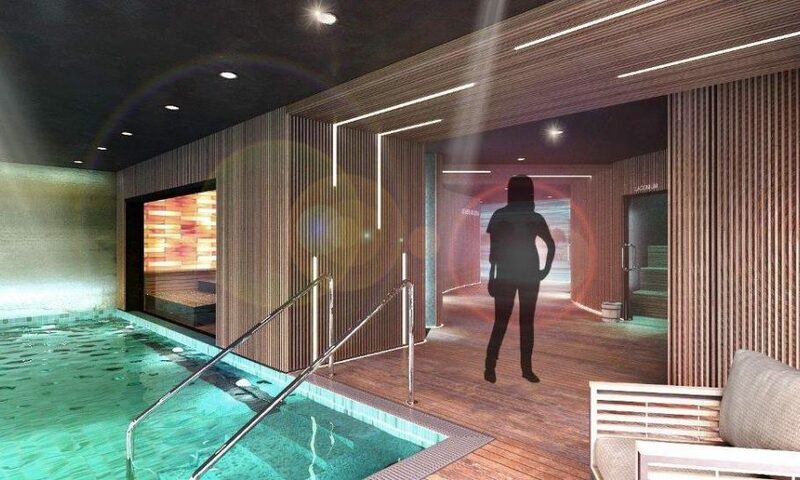 A state of the art spa is set to open in Rossendale as part of Rawtenstall’s multi-million pound regeneration. 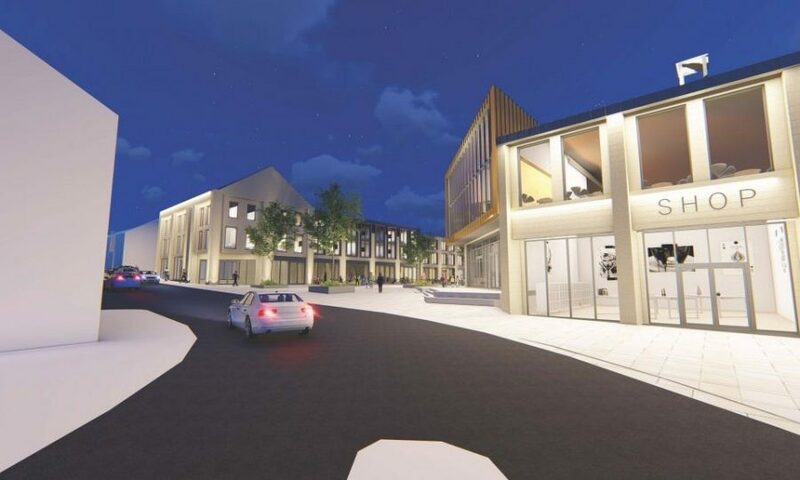 Rossendale Council has unveiled its preferred option for phase two of the Spinning Point development, as well as outlining its future vision for the town centre. A selection of retail/food and beverage units intended to be a good mixture of local independent shops and national chains. 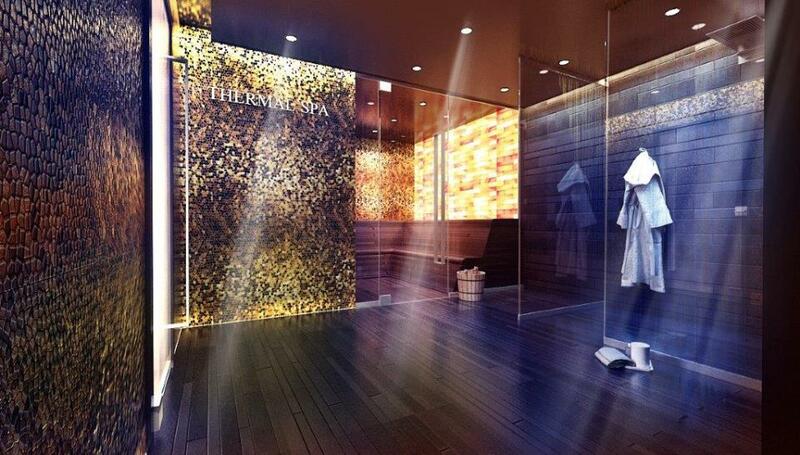 The spa will be located on the first floor of the eastern block of Spinning Point, above the retail units. 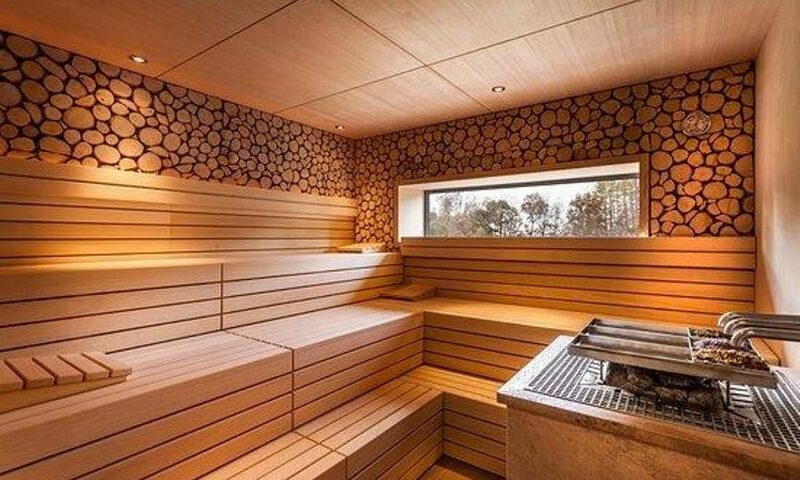 Its high-end offer will include a thermal suite, relaxation facilities, treatment rooms, a hot yoga studio, a cafe and social space. 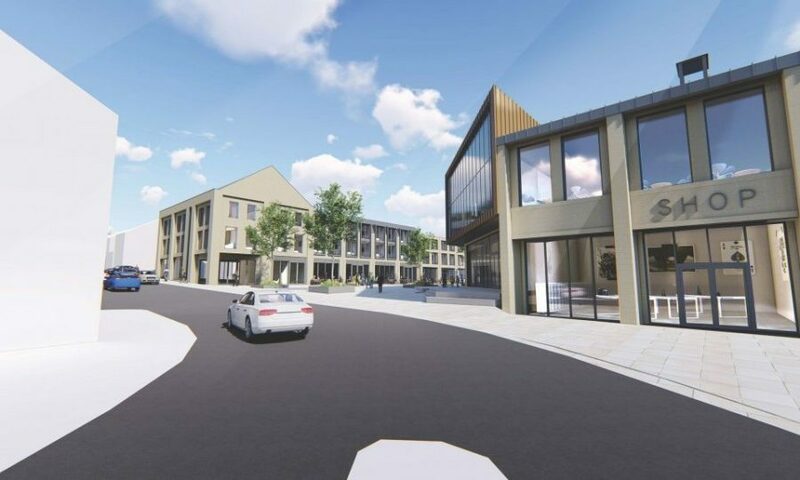 Artist’s impressions can be viewed in the image gallery above alongside other pictures of Spinning Point Phase two’s exciting plans. 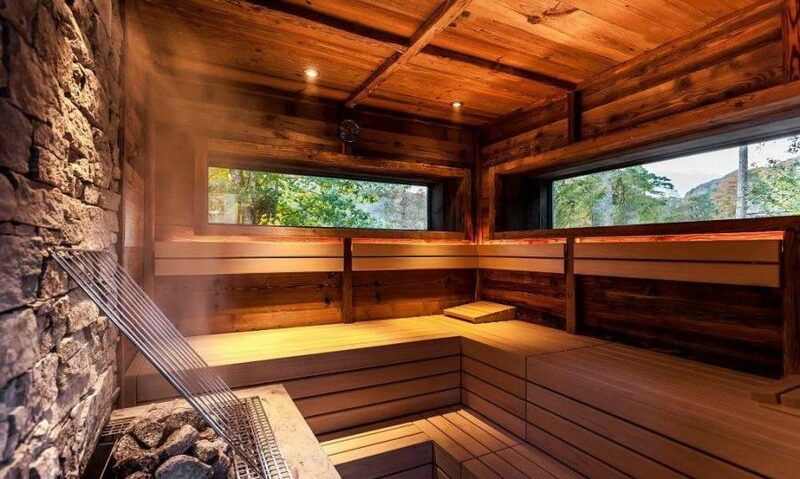 The spa will welcome local visitors looking for a relaxing day experience. 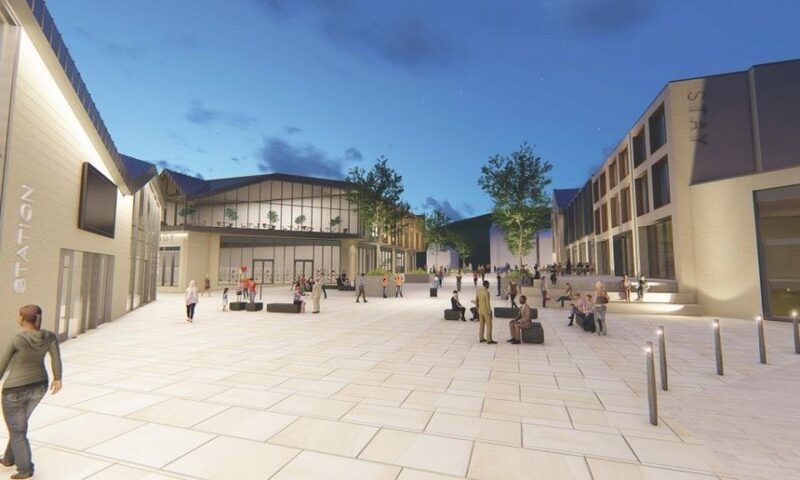 Its world class facilities and proximity to the proposed hotel means it will also attract overnight visitors, providing an excellent boost to the local tourism economy. The Council is in advanced talks about bringing a world famous hotel chain to the development. Whilst we are unable to release the name of the hotel chain we are talking to, I can confirm it’s instantly recognisable. 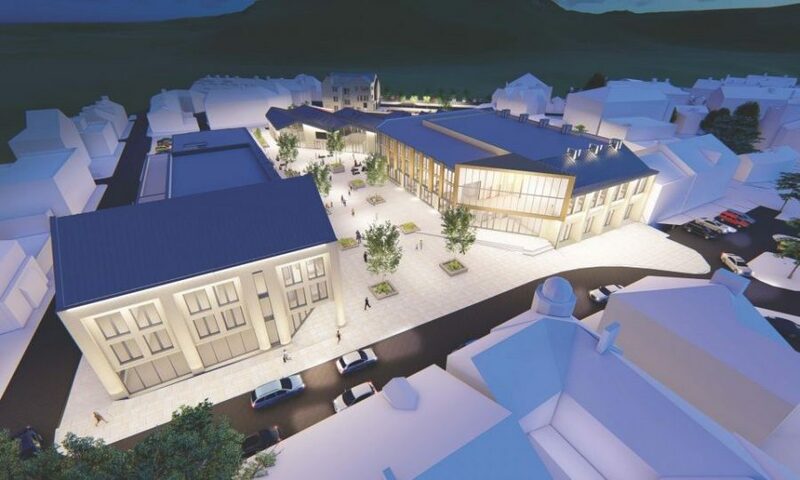 As people have said, there is a growing buzz around Rawtenstall and the future is very bright. 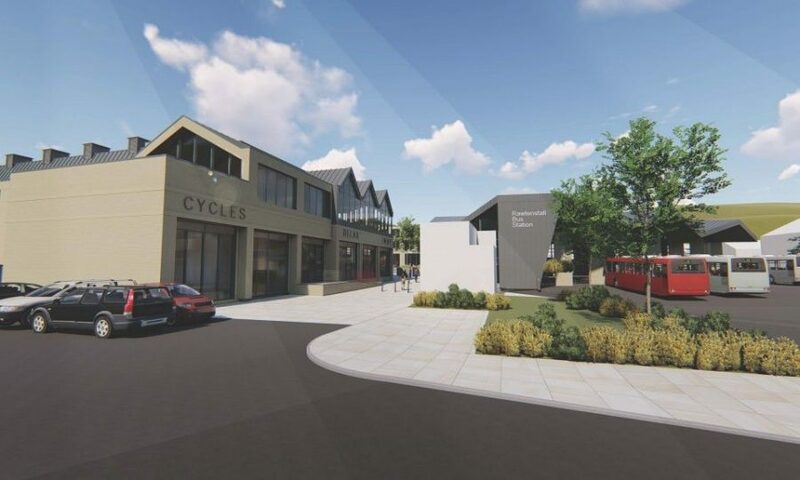 We have a clear vision for Rawtenstall and Spinning Point is a key part of delivering that vision. We all know the way people shop is changing and what people want from their town centres is also changing. That is why we want the development to focus on offering leisure activities with some complementary retail units. 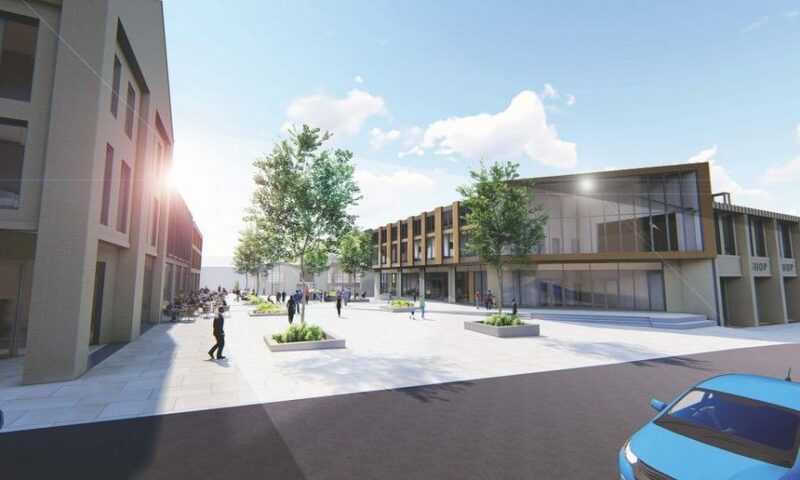 Spinning Point will improve the town: it will bring new jobs and further businesses and investment opportunities. The Spinning Point preferred option was agreed by members on both sides of the chamber at a special council meeting. 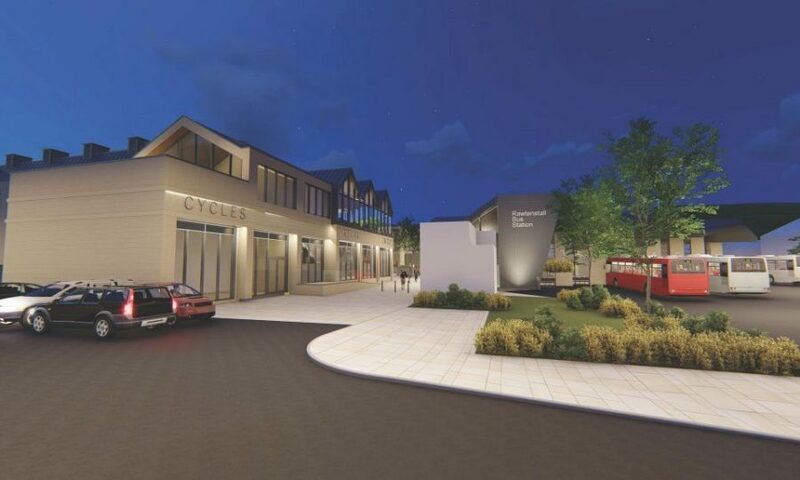 A politically-balanced cross-party working group for Spinning Point phase two will be set up to keep members informed of progress. 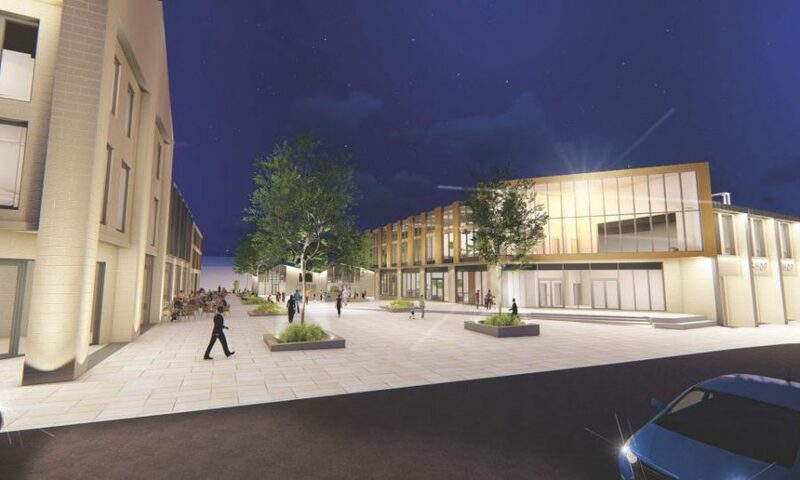 A further report will be brought back to council to approve the final recommendation. 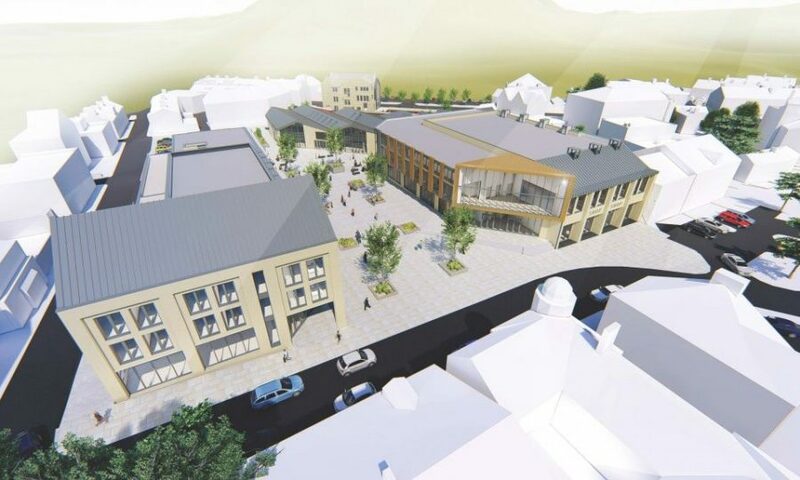 Consultation will also be held on a car parking strategy for Rawtenstall. 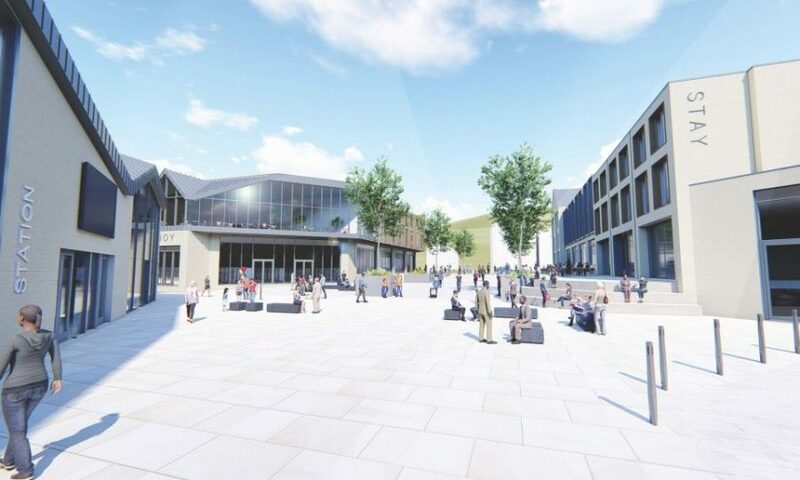 I welcome the opportunity for all political parties to have a place at the table to be kept informed and comment on the progress of this significant project and to ensure the best outcome for the people of Rawtenstall and Rossendale.